Every year, The A.V. 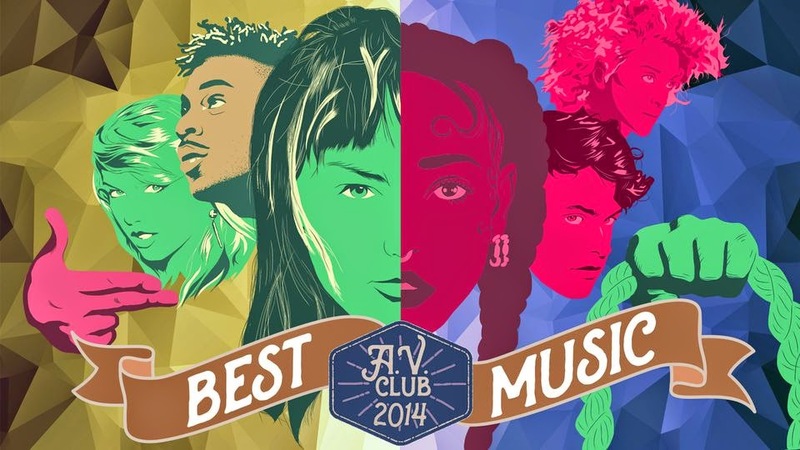 Club invites our regular music writers and staff to pick their favorite albums of the past 12 months. This year, we asked writers to pick their 15 favorite albums, with no. 1 earning 15 points, no. 2 earning 14, and so on. We tallied up the results to arrive at our final best-of list.